At The Devon Valley Hotel, we offer brides the luxury and convenience of a unique fully inclusive package. There is no need to search for a venue for your ceremony, a venue for the reception, places for your guests to stay or caterers for your special day. 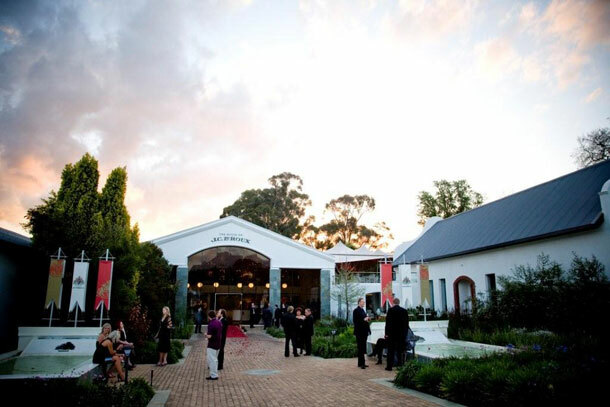 Our fully inclusive package offers the very best of the Stellenbosch Winelands experience from luxury accommodation for the wedding party at the Devon Valley Hotel and exquisite Manor House gardens, with magnificent views of the vineyards and distant mountains for your wedding ceremony. Guests will be spoilt at South Africa’s leading sparkling wine house, The House of JC le Roux (only a minute from the hotel) with welcome canapés and bubbly. Afterwards guests will be escorted to the dazzling restaurant, Le Venue at the House of JC le Roux, for a memorable wedding reception. Allow our chefs to spoil you and your guests to stylish yet uncomplicated food with the emphasis on simplicity, goodness and above all, taste. As we offer a fully inclusive package we also offer you the chance to choose between our wide range of offerings to suit your every need. The happiest day of your life should be celebrated in style and where else but at The Devon Valley Hotel and South Africa’s leading sparkling wine house, The House of JC le Roux, the ideal venue to host your fairytale Winelands wedding. 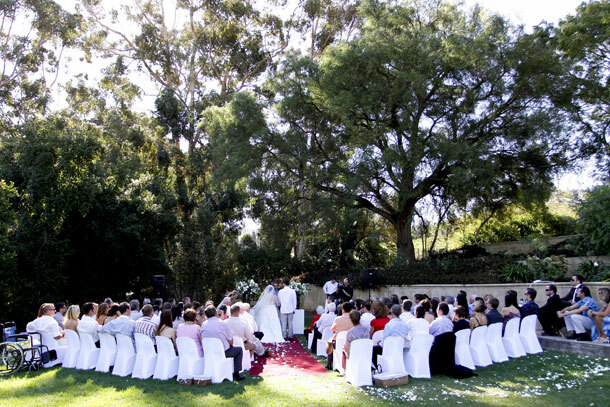 To book this gorgeous venue visit Devon Valley Hotel.